New month is preparing new awesome games! Which one will be the most interesting? Which one is the most promising? Which is your most anticipated one? We let you to make this decision, but want to share our list of best February premieres. 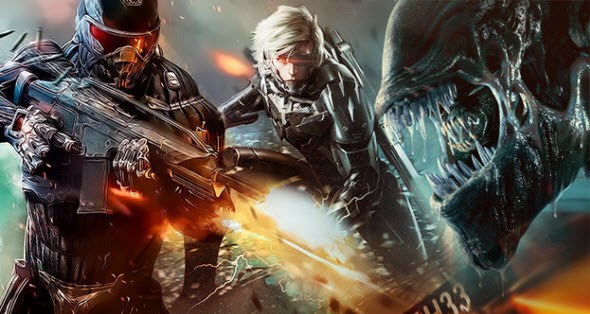 Find more about Crysis 3, Dead Space 3 and many-many other games on Mountspace.